We have a unique opportunity here in Napa Valley – access to small production, high quality wines. From our dinner table to yours, we thought we’d start including some of our recent favorites. Juicy, lush, refreshing. This wine was an excellent accompaniment to dinner and enjoyable on its own to sip and relax. 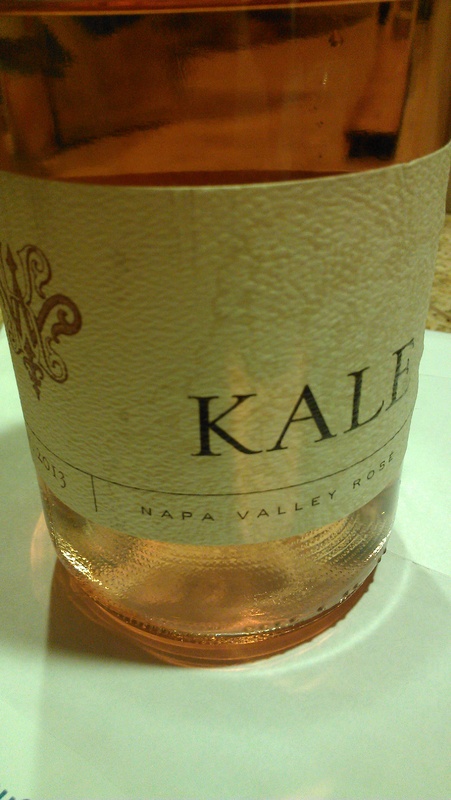 This Rosé is comprised of 68% Grenache and 38% Syrah. 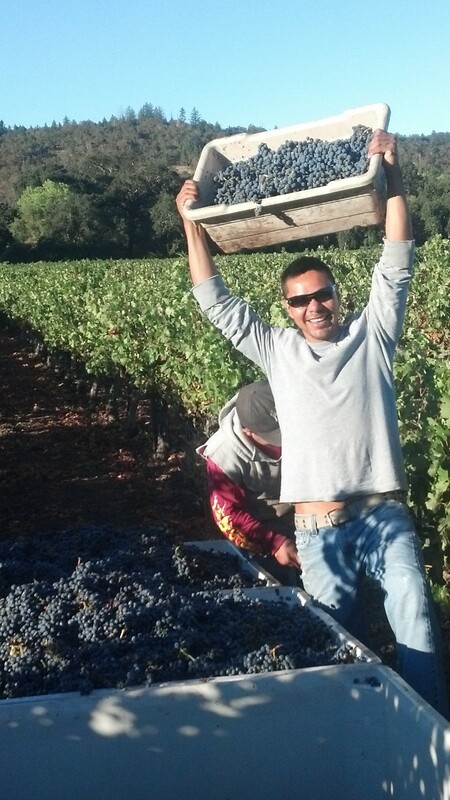 The fruit was sourced from Rutherford and Atlas Peak. The wine was bottled unfined. Only 176 cases produced.